Police have charged an 81-year-old Kill Devil Hills man with two counts of misdemeanor death by motor vehicle in an accident that killed a couple from Mechanicsville, Va. on Monday. David Archer was also cited with driving left of center, police said. “Our investigation has determined that Mr. Archer had an unknown medical incident or fell asleep while driving before he struck the victims. Alcohol was not a factor and it was not intentional, nor was there any malice,” Kitty Hawk Police Chief Joel Johnson said in a statement. 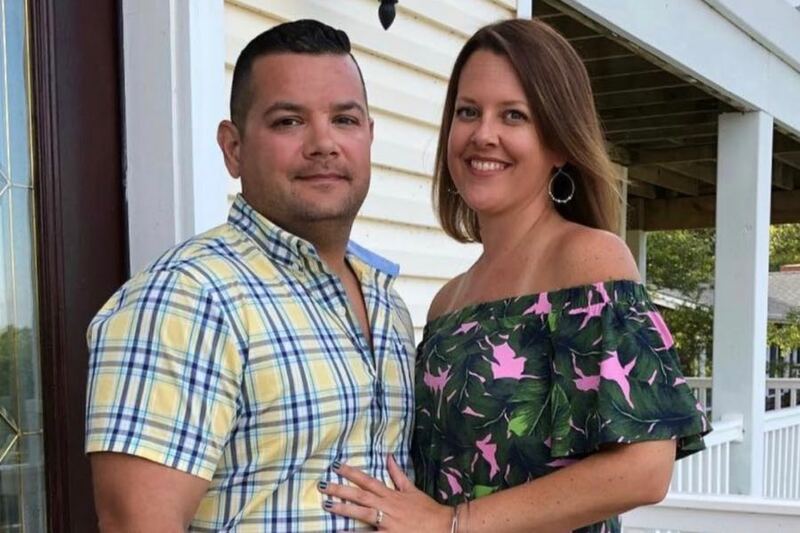 South Anna Elementary School 5th-grade teacher Holly Nicolette, 37, and her husband Alan, 40, died following the accident on N.C. 12. Police said the two were part of a group of six family members following state law as they walked north on the southbound shoulder of N.C. 12 facing traffic near Maynard Street. A pickup truck heading north crossed the center line behind the group, police said. The Nicolettes had two children. A GoFundMe page has been started to help them. “This is a very unfortunate and sad incident and we ask that you please pray for the families and friends of the victims during this difficult time,” Johnson said.